"It is clarified that Dr Anita Roy will continue to remain part of the committee for Segment A as well as Segment B for Phase I, i.e. from Gaumukh to Haridwar and Haridwar to Kanpur. It is, however, made clear that honourarium will be payable only from one State equal to the current basic pay of the corresponding post which was held by her last which works out to Rs 2 lakh per month," said the bench. 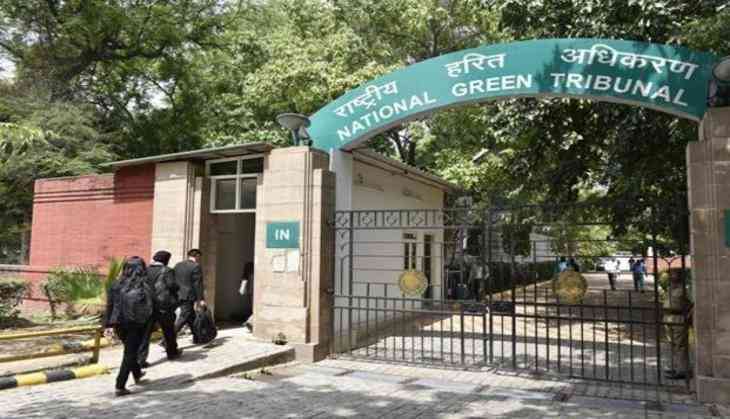 The green panel, in a detailed judgment, had passed a slew of directions to rejuvenate the Ganga, declaring as 'No Development Zone' an area of 100 metres from the edge of the river, between Haridwar and Unnao.